State insurance commissioner Matt Rosendale said he’s "extremely disheartened" that Montana Health Co-Op and PacificSource insurance want to raise some of their rates. In a press release Rosendale said the companies told him they would be able to maintain their original prices even if the federal payments went away. Larry Turney, president of Montana Health Co-Op says that’s not exactly true. "We were asked a couple months ago to do an assessment or analysis of what the financial impact would be to us if we left our rates the way they are, without CSR payment. And we did do that, and the net result was that we would lose in excess of $5 million," Turney says. At public hearings in July, all three of the companies selling health insurance in Montana on the healthcare.gov marketplace explained how they were setting their prices for next year and why. At no time did Commissioner Rosendale suggest that the Co-Op or Pacific Source were setting their prices too low. Those companies’ rates were substantially lower than Blue Cross and Blue Shield, which cited a risk of the CSR payments going away as justification for their higher prices. In Idaho, where the Co-Op also sells policies, the state insurance commissioner asked companies to file two sets of rates – one assuming CSR payments remained, and another assuming they went away. Todd Lovshin, an executive with PacificSource characterized insurance companies’ relationship with Commissioner Rosendale as productive. "We continue to have assurances from the commissioner, as well as his staff that they would work with us if present law or any changes were made," Lovshin says. 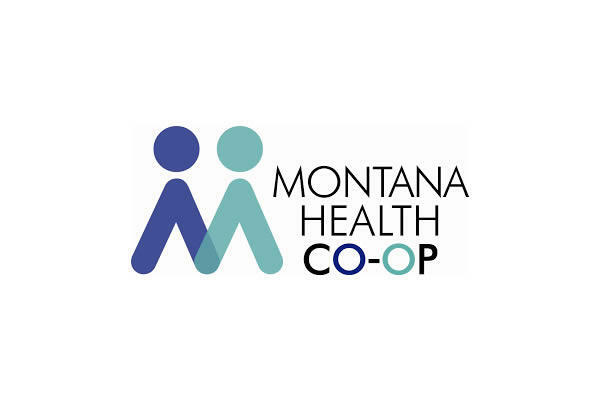 Both PacificSource and Montana Health Co-Op emphasized that the rate increases they’re planning only affect a small segment of the overall health insurance market. They only affect policies sold on healthcare.gov, and of those, only silver-level plans, not the more and less expensive gold and bronze plans. Montana Insurance Commissioner Matt Rosendale is at an out-of-state event today and was unavailable for interviews. 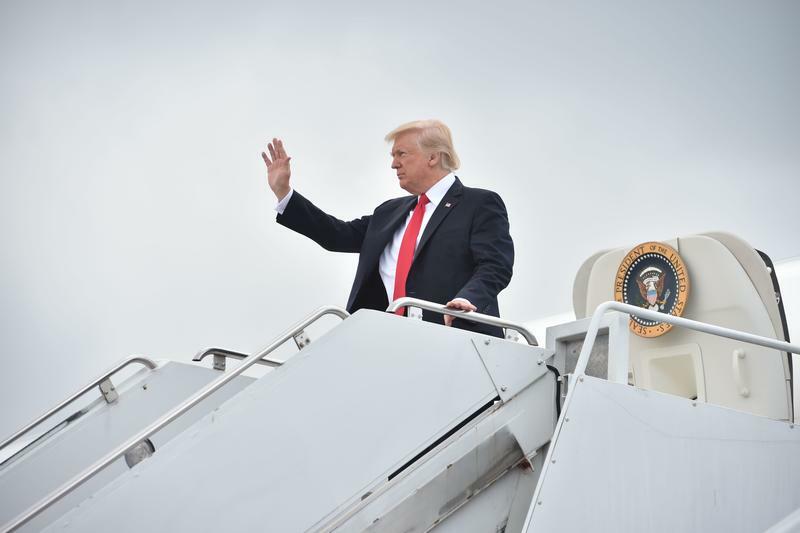 The Trump administration said Thursday that it would end the Affordable Care Act's cost-sharing reduction payments designed to help low-income Americans get health care. Not paying the subsidies, health care experts have warned, could send the health insurance exchanges into turmoil. One day after Senate leaders officially pulled the plug on their latest effort to repeal and replace the Affordable Care Act, Montana’s Insurance Commissioner spoke on the issue. State lawmakers want to know more about why the cost of health care keeps rising, and make it easier for Montanans to know the prices for health care procedures up front. The state Legislature says that’s a top priority ahead of the next legislative session. A group lawmakers, healthcare and insurance representatives charged with studying health care costs and price transparency met for the first time at the capitol Tuesday. A crowd of more than 50 healthcare workers, patients, and advocates chanted outside the state capitol Tuesday afternoon protesting the Montana health department’s plan to reduce funding for Medicaid services. They came for their first opportunity to testify before a legislative committee that’s also questioning the priorities of Governor Steve Bullock’s administration as it trims the state budget in the face of a continuing state revenue shortfall.